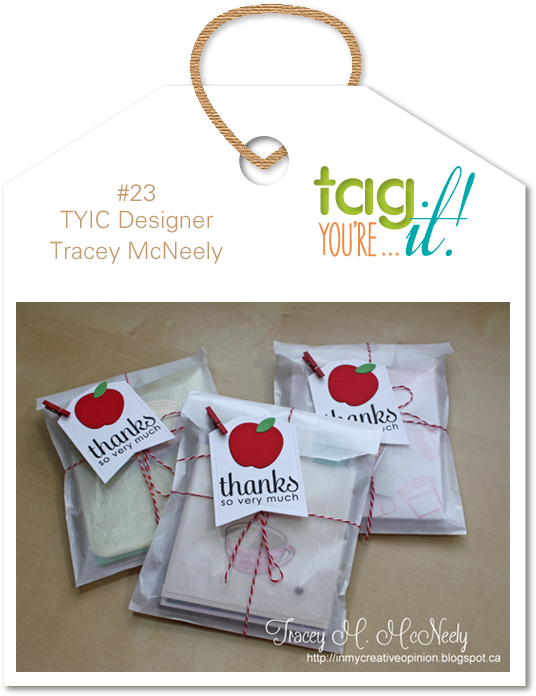 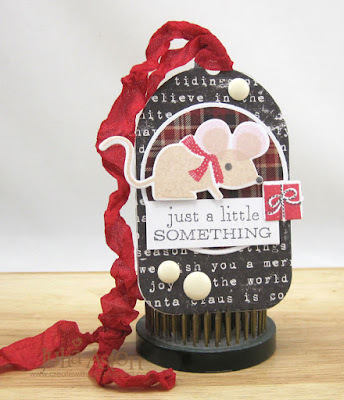 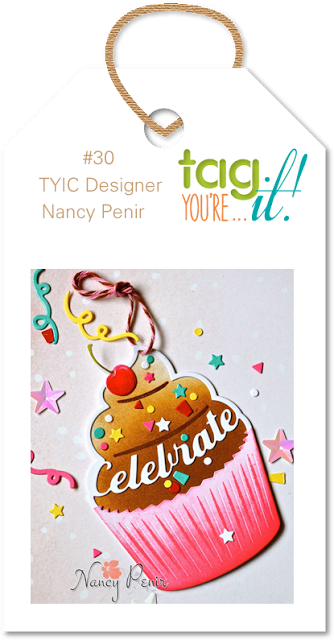 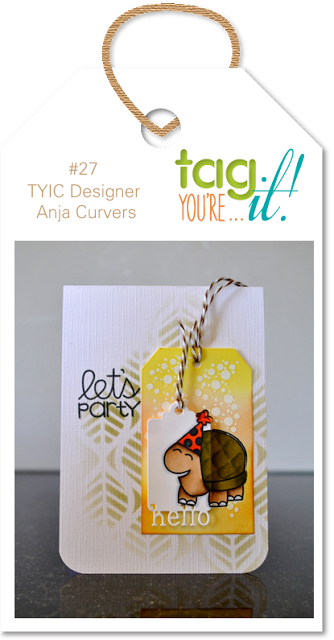 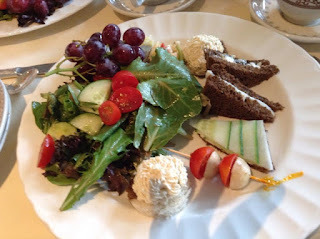 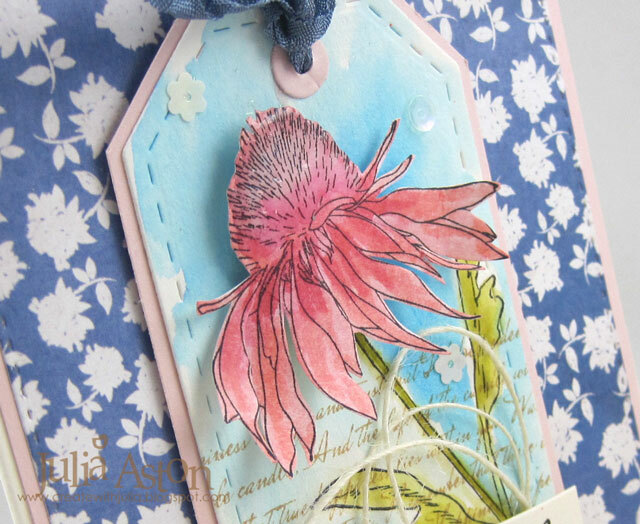 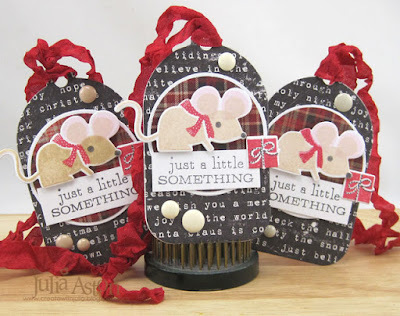 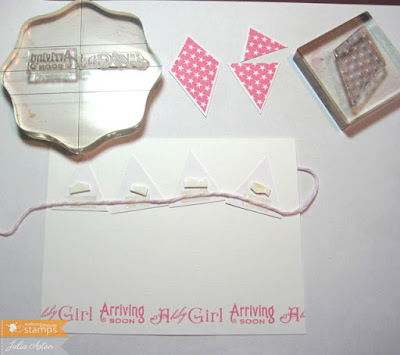 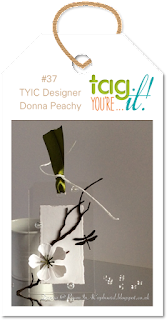 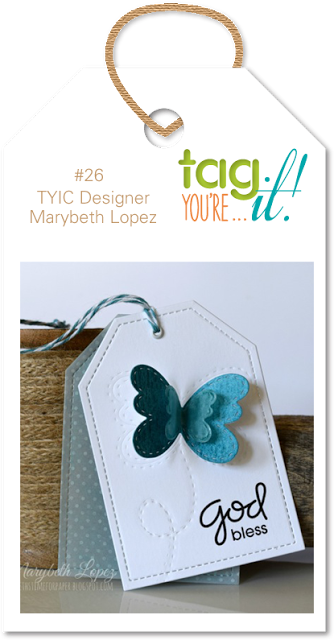 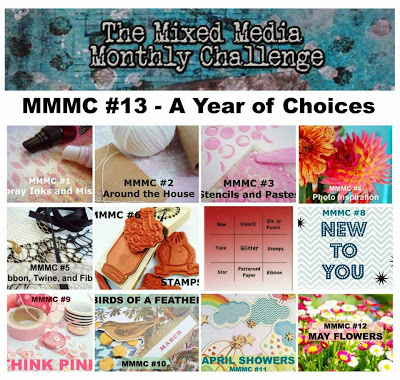 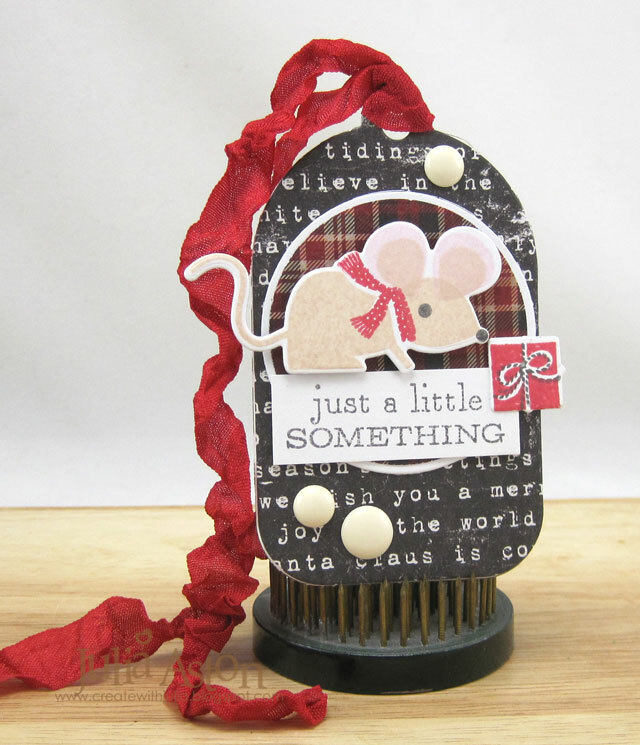 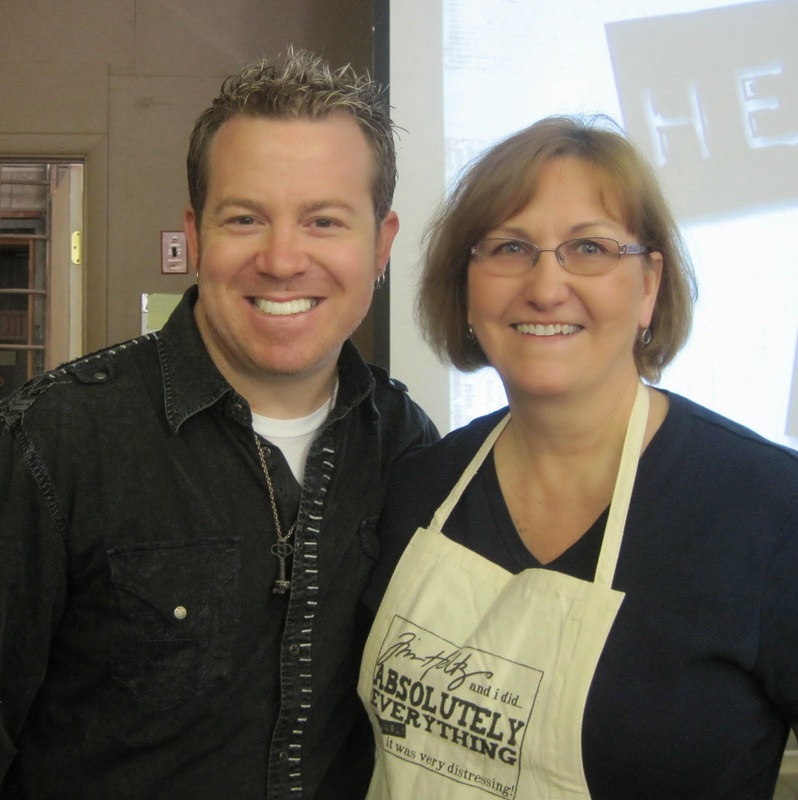 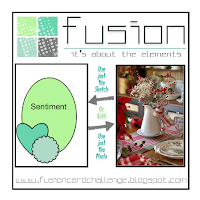 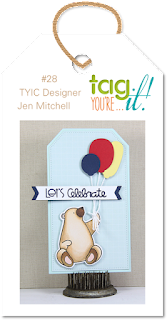 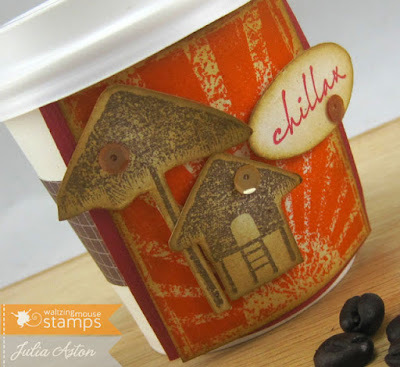 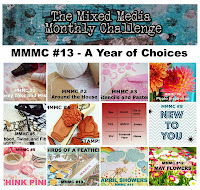 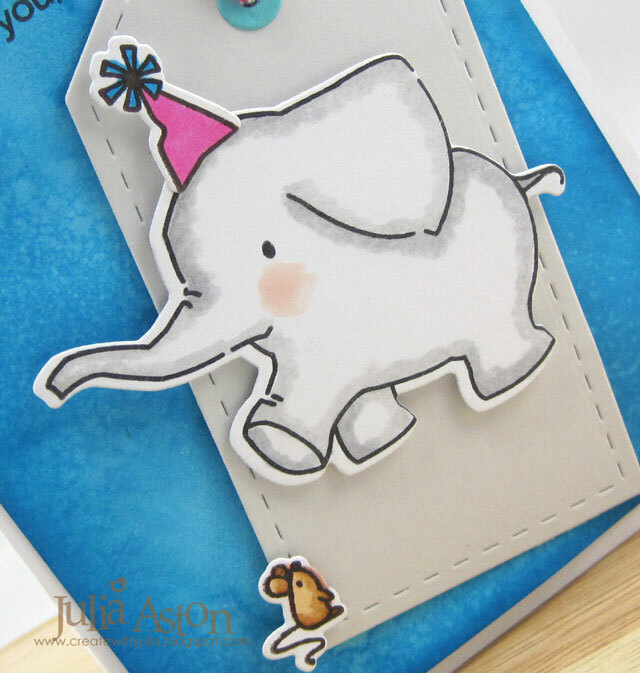 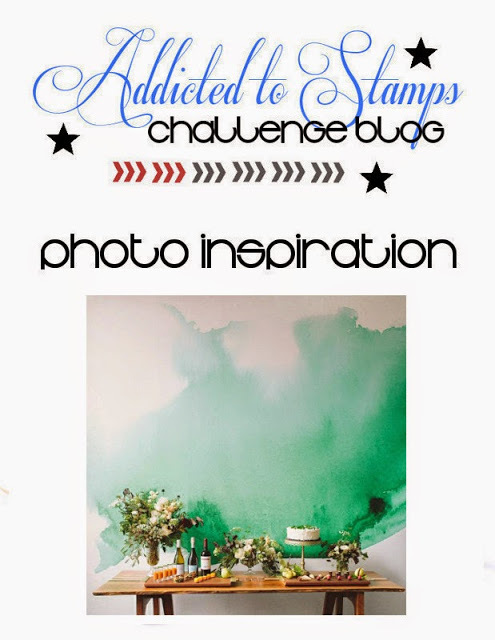 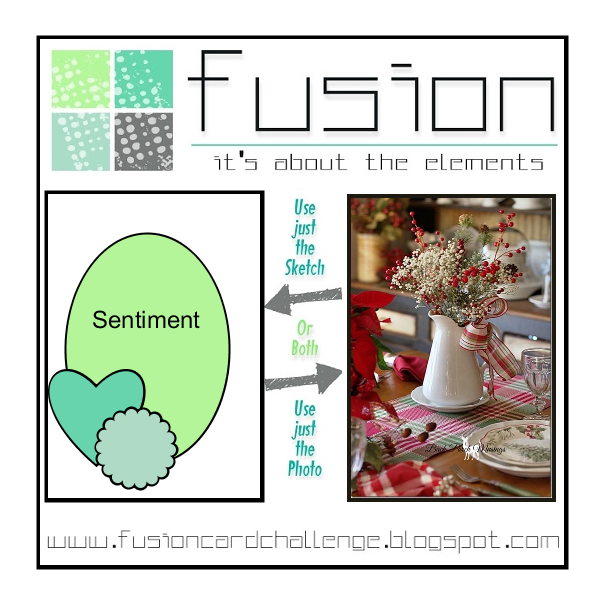 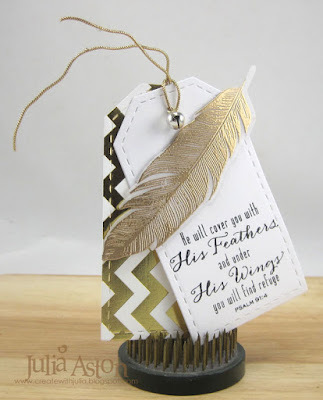 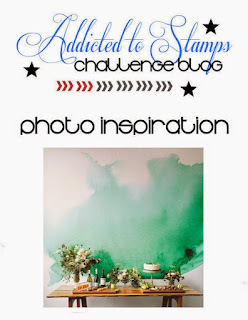 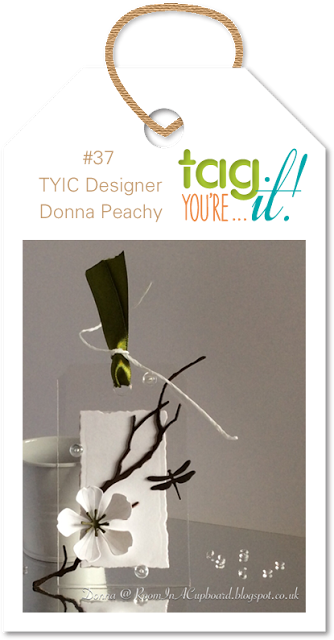 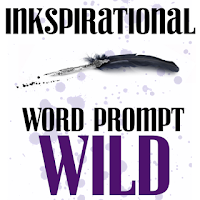 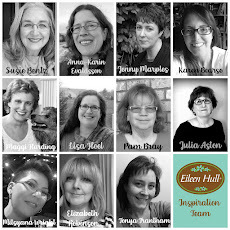 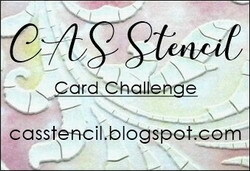 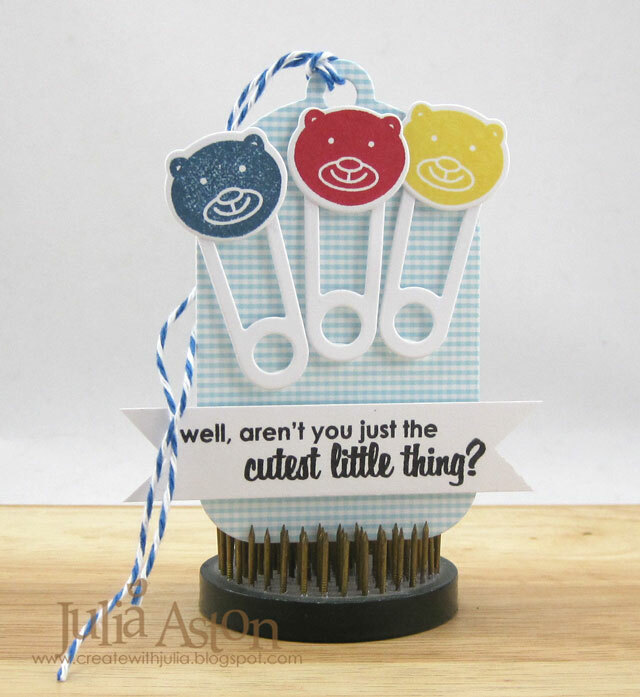 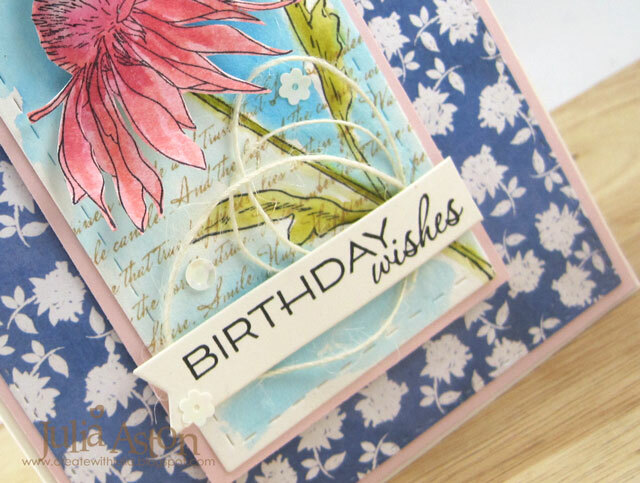 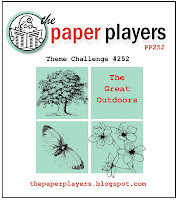 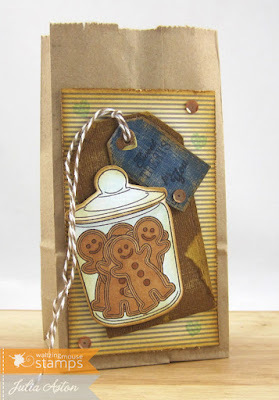 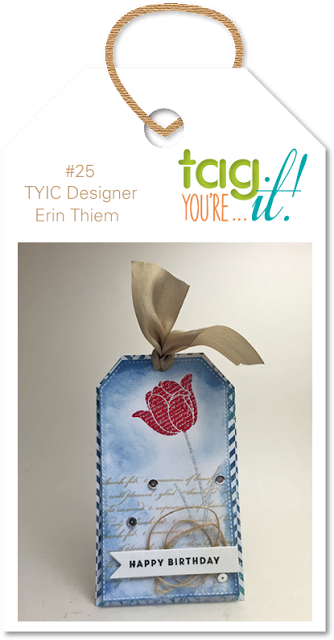 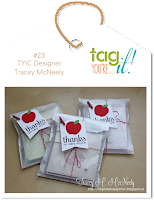 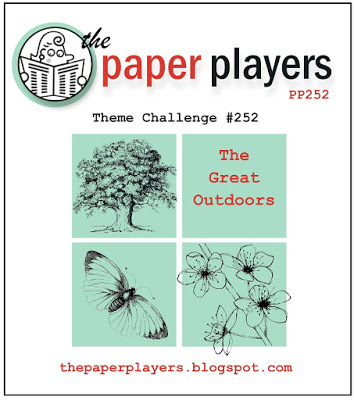 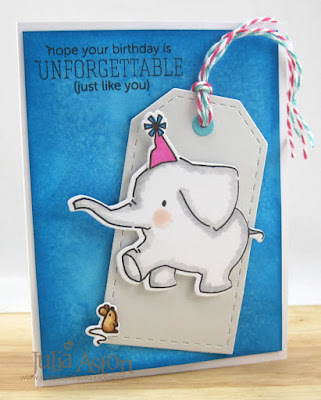 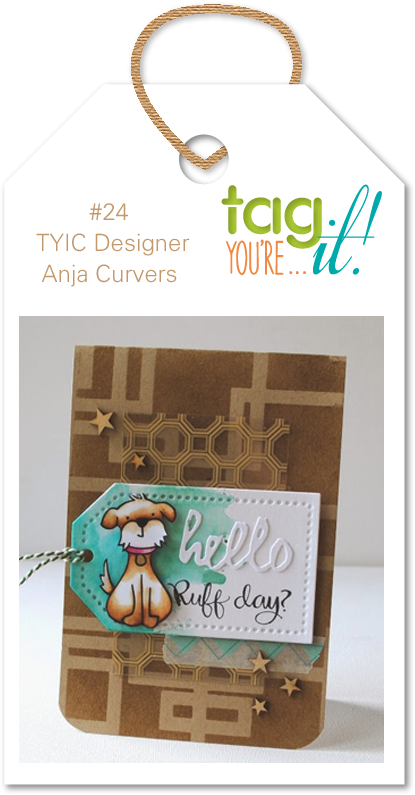 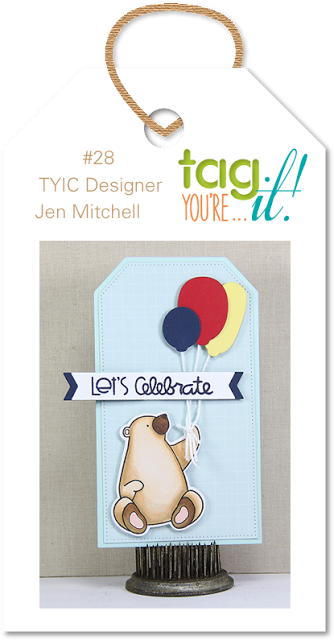 Today I have a tag to share that I made for the Tag You're It challenge - Nancy Penir has made this sweet tag to inspire us! 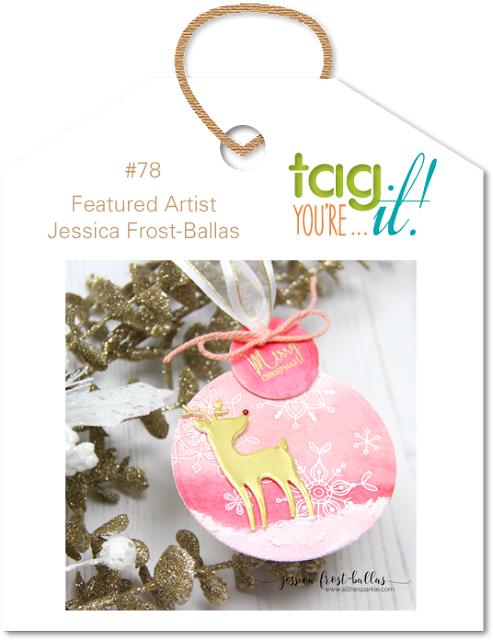 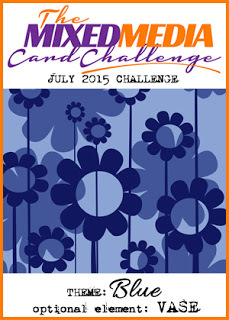 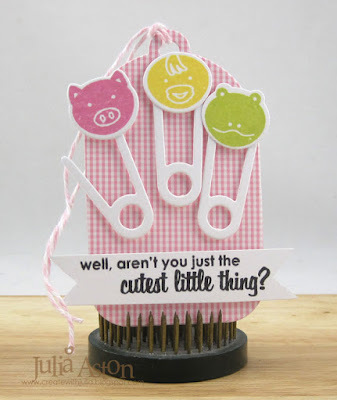 I was inspired by the sweet cupcake and bright colors - and here is the tag I created. 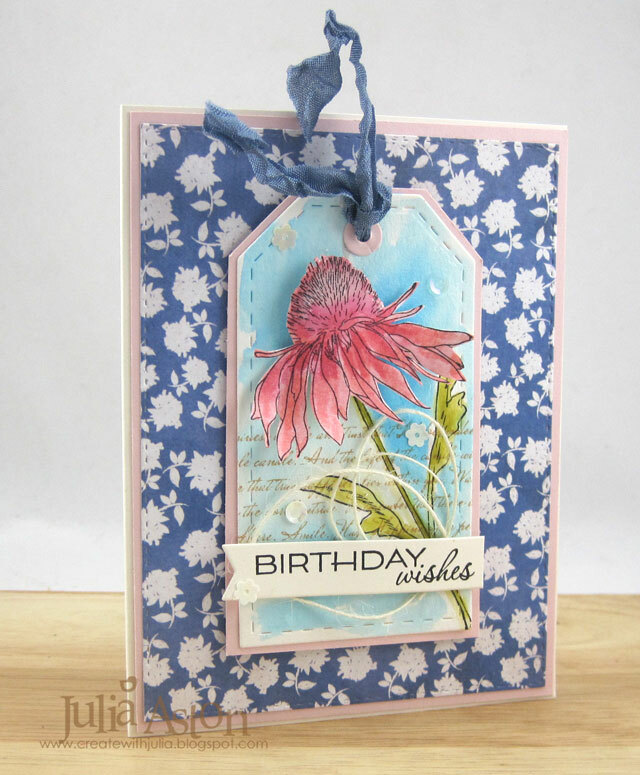 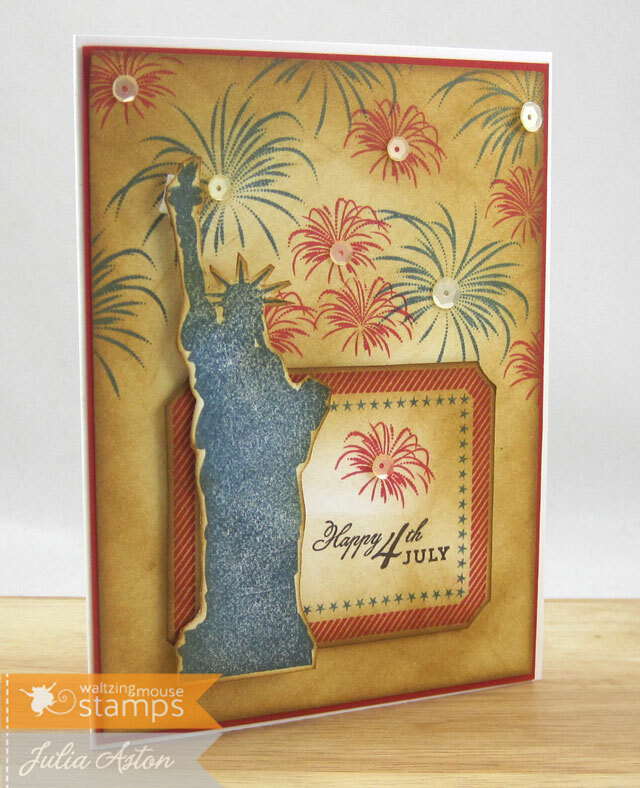 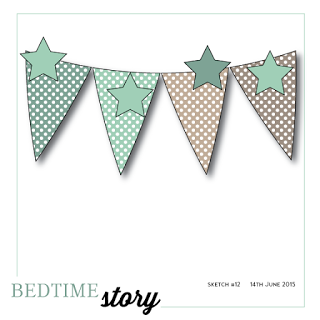 I used stamps from the wonderful Coffee Set by Waltzingmouse and also the coordinating die set. 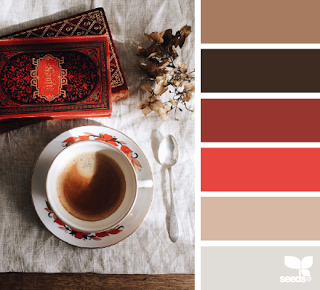 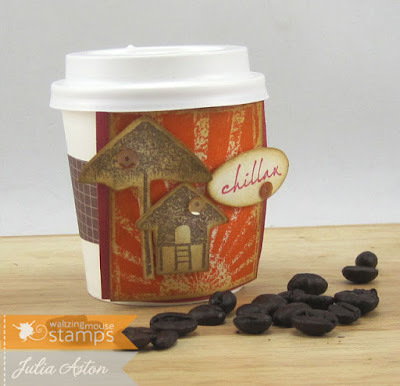 This set has SO many fun images and sentiments on the coffee theme! 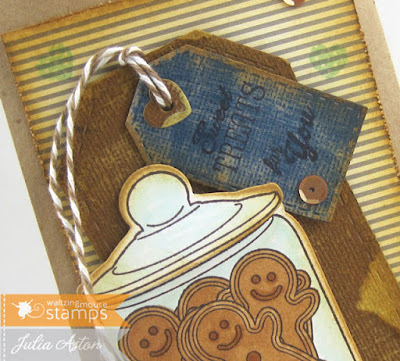 The Stitched tag die is also from WMS. 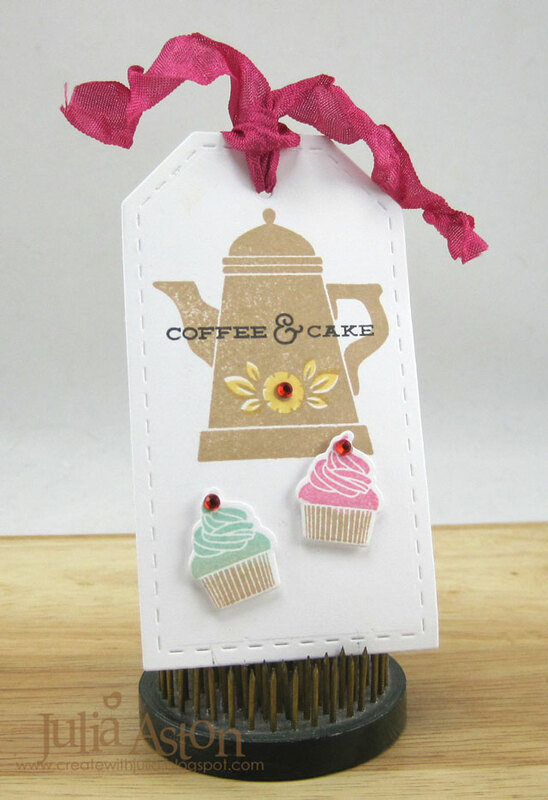 I added red rhinestones and popped the cup cakes up on foam dots. 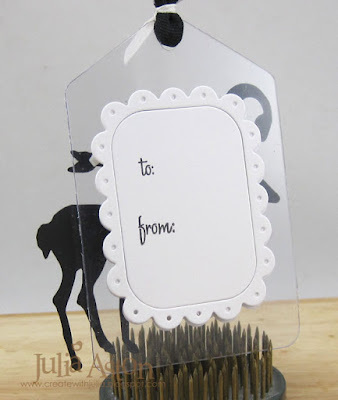 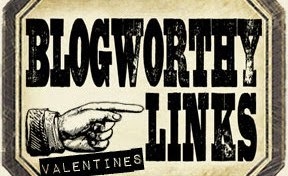 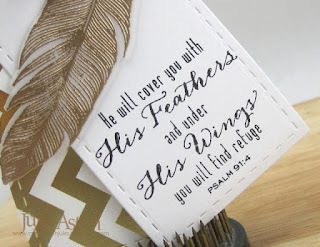 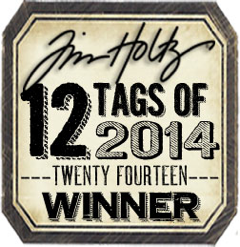 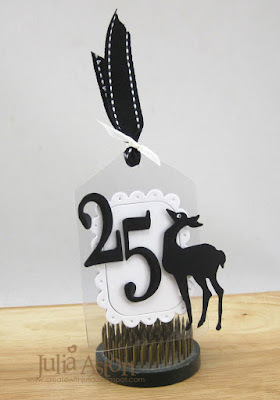 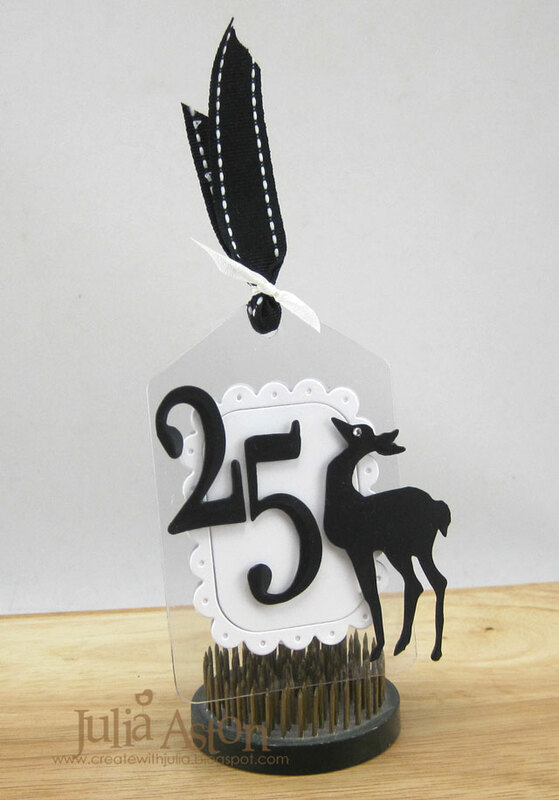 This tag would look so cute attached to a coffee or cupcake gift given to a friend! Accessories: Coffee Set Dies, Stitched Tags Die set - Waltzingmouse, rhinestones - Kaiser, wrinkled seam tape - Prairie Bird Boutique Etsy Shop.